Location, Location, Location! This captivating Tudor home is perfectly situated on a gorgeous wooded lot on Gleneagles Golf Course. The garden like back yard with oversized deck, concrete patio, and play set are all tucked safely away and fully fenced. Open your gate and walk 200 yards to the driving range with no golf ball intrusion. Grab lunch at the BRAND NEW $6.1 Million Dollar 19, 000 square foot clubhouse. Privacy, comfort and ease of useâ¦truly the best location on the course! Be warmly greeted by the open two story foyer leading to the formal sitting room with extensive woodworking and formal dining room with inset ceiling.Luxury master suite with vaulted ceilings.Relax in the extra deep Jacuzzi spa tub flanked by pillars and wooded views. Step out of either luxury water feature onto heated flooring. A sitting area and full bath separate the master retreat from two well- appointed bedrooms with excellent closet space.On the lower level, a finished basement with movie projector and surround sound await you. Room for your home gym and LOADS of storage compliment this homes comfort, privacy and flexibility. 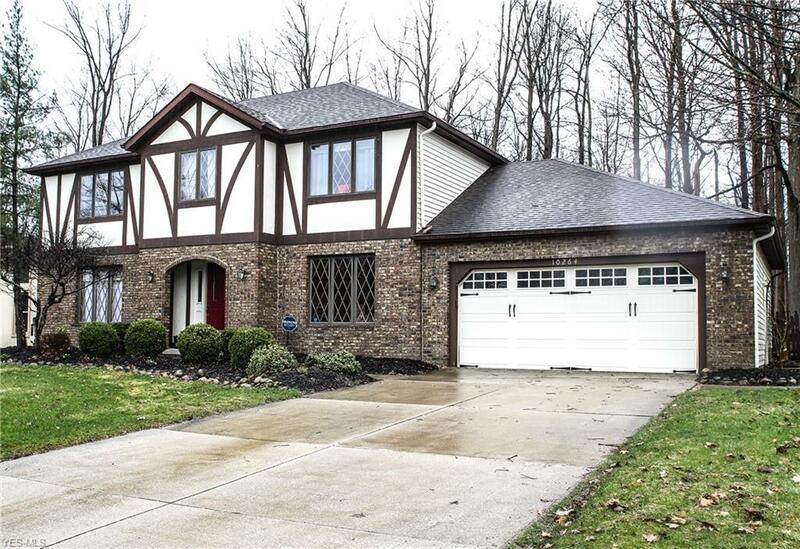 The entire home has been finished beautifully for you with all new paint and carpet throughout. Come and enjoy!